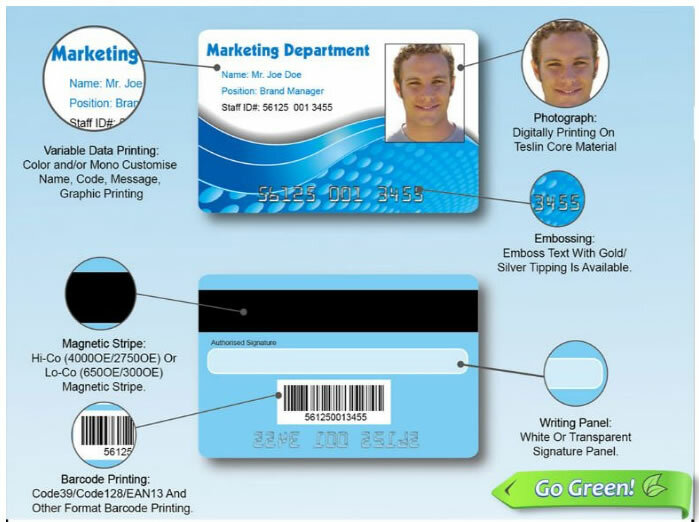 Photo id cards and identification cards on plastic id cards, with photo id and variable data. Anti fraud and identity protection. IDS Products can design and create your id card for you. With the ever increasing risk of people stealing Identities, don’t let your company become a victim. We can produce photo id cards for your company now. From as little as 10 employees to larger companies with 1000’s of employees. We can help achieve your needs in the Id range.